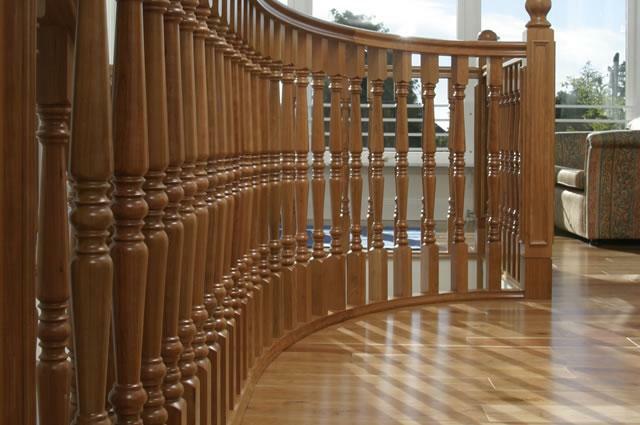 Nothing comes close to the warmth and feel of timber handrails and balustrades. 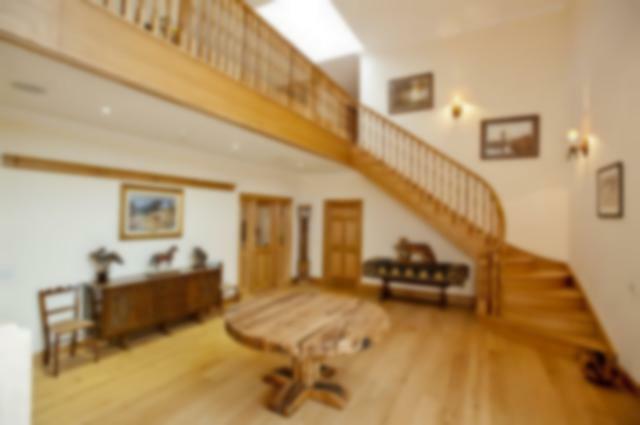 Oak can provide the modern feel to any staircase, whilst the use of Black Walnut or Cherry creates that luxurious touch. 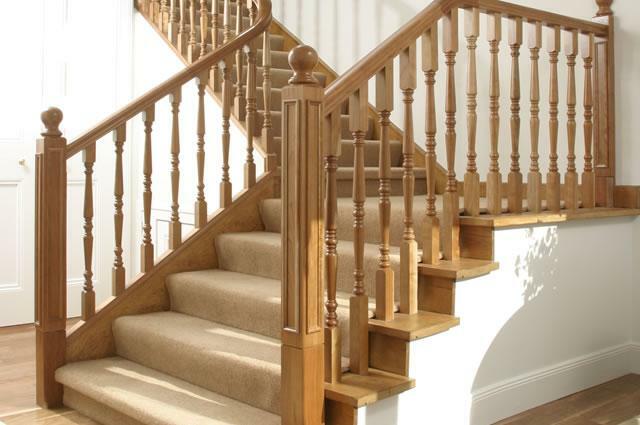 And whether you are looking for straight cut or intricately turned spindles, Haldane can deliver exactly what you are after without having to compromise on style or quality. 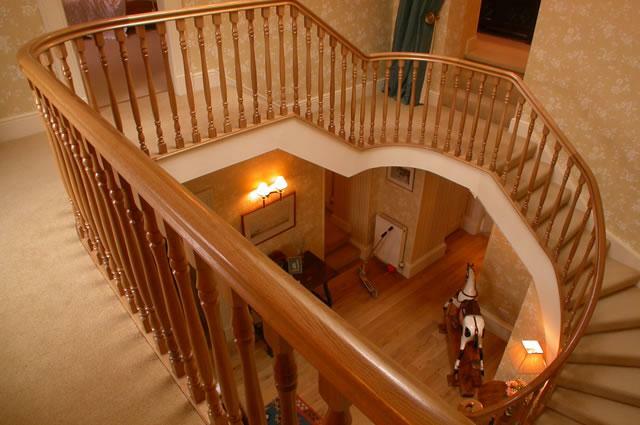 For more staircase design ideas, download our inspirational staircase brochure. 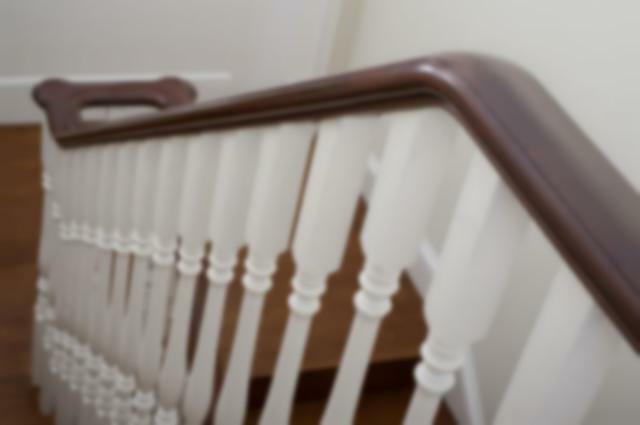 As more and more clients try to avoid large newel posts and feature continuous timber handrails to give a smooth flowing feel to their bespoke staircase, we have produced this short video to explain a little bit about the types of handrail components that are typically used on a staircase project. 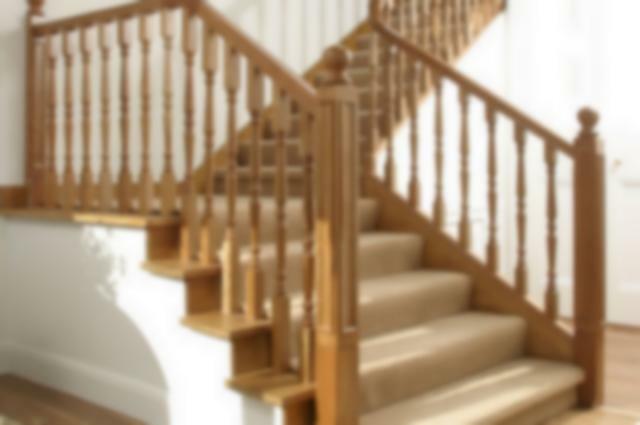 Why settle for a standard staircase when you have the opportunity to create a stunning feature which is exclusively designed and made to measure for your home. 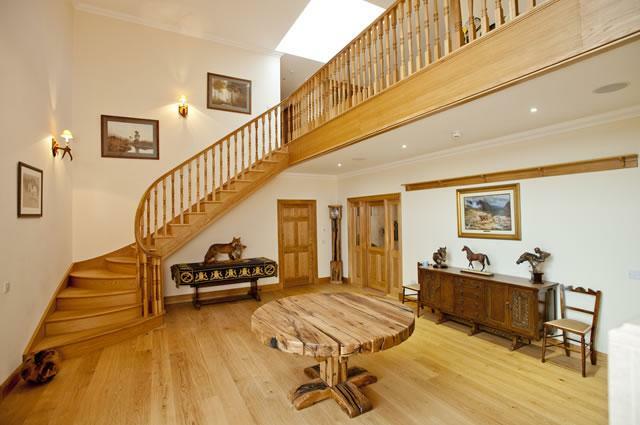 As a key structural element of your project, it’s not the kind of thing that you replace on a regular basis. Therefore it’s worth investing on getting it right at the outset. 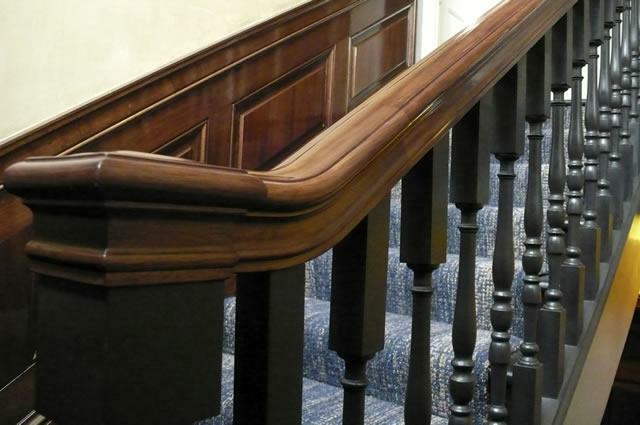 Our ability to manufacture bespoke staircases allows you to put your own stamp on the project. 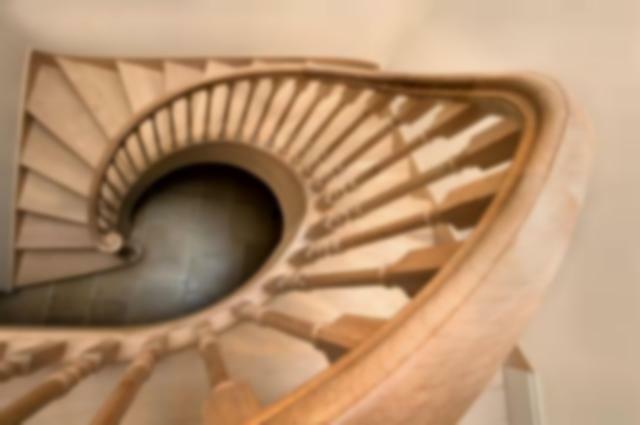 It seems like every company is offering a standard spiral staircase in kit form these days. 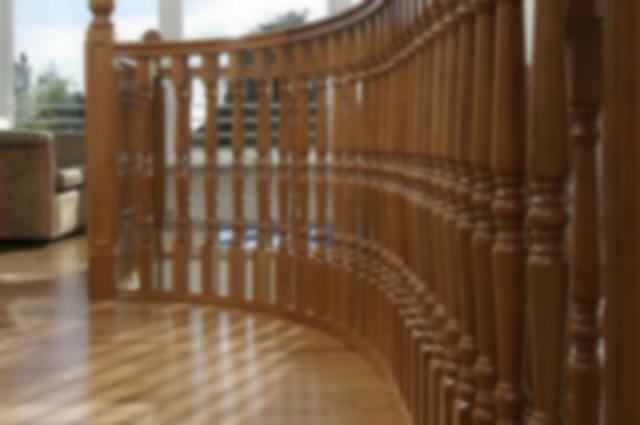 However the truth is that virtually every installation will be different and therefore the only thing that can be standard is the centre column. 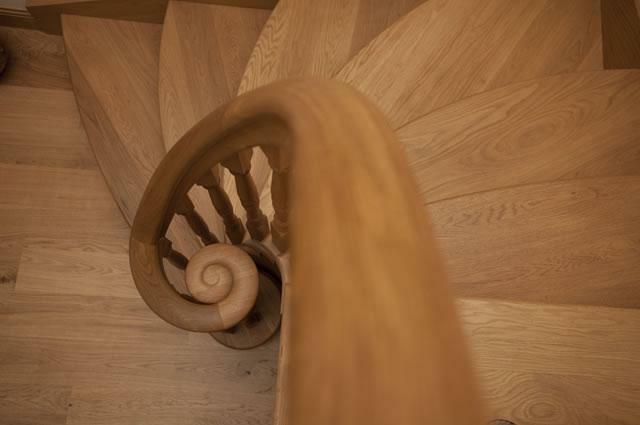 The treads are then adjusted to accommodate the varying floor to ceiling heights. 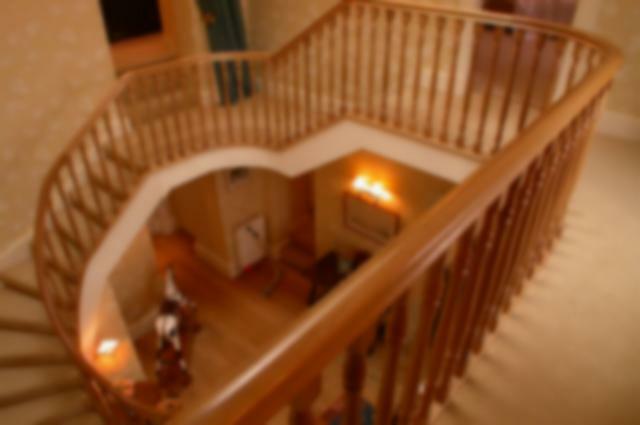 But this is when the problems start to arise when it comes to timber handrails and balustrades on a spiral staircase. 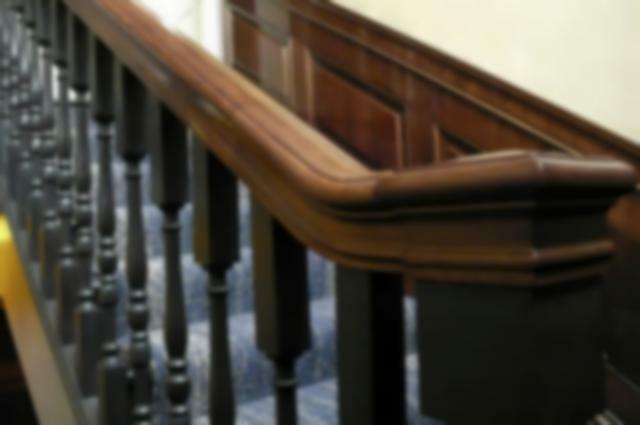 As soon as you change the pitch of the handrail you change every angle of the spiral. 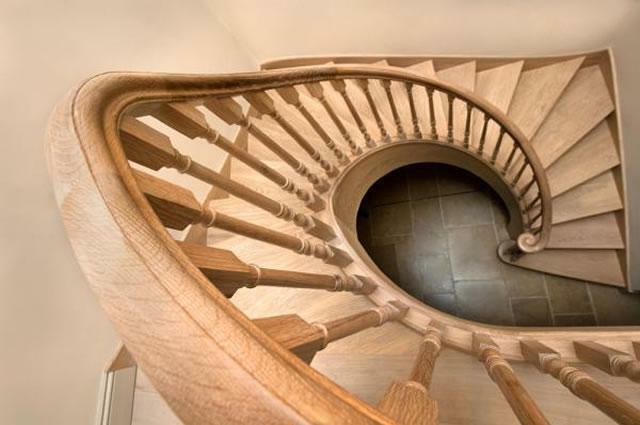 You also change the height of every spindle. 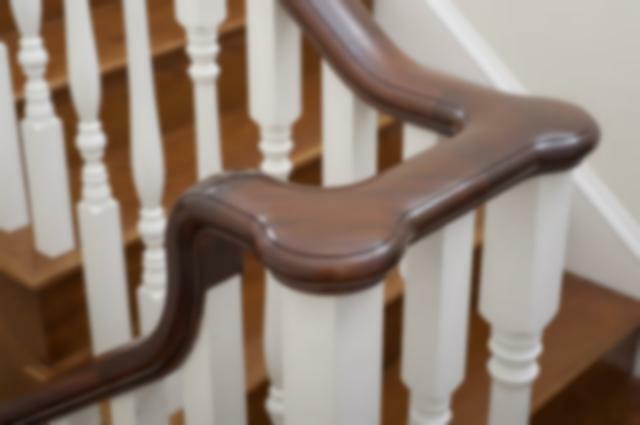 The difference between an ordinary and an extraordinary staircase can come down to the finest of design details. 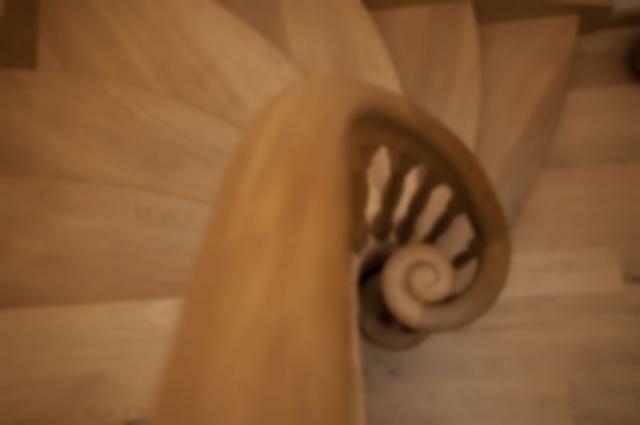 The use of volutes and wreathed volutes as opposed to newel posts will add a touch of grandeur to the stair. 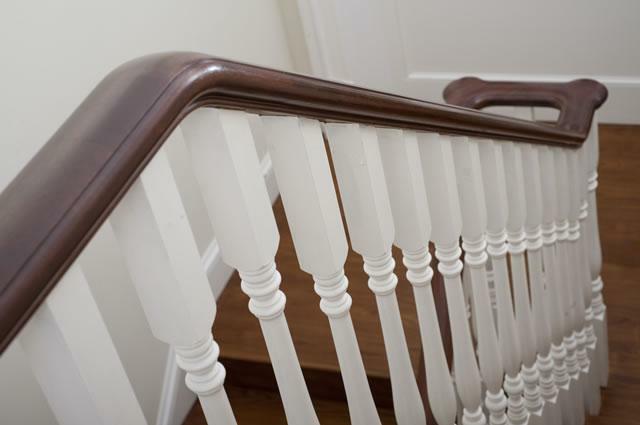 A simple touch could be removing the traditional base rail and closed stringer in favour of open string stairs where the spindle sits directly on the treads, which in turn are finished ends. 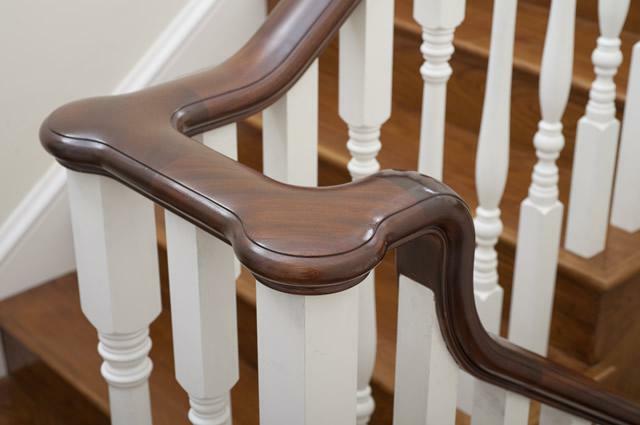 These can be accentuated with decorative cut and bracket mouldings.